There are principles that when we discover them, will unlock God’s Word so that we can move ahead with success and fulfilment. Find those life-changing truths and the power of the Holy Spirit that enables us to walk hand in hand with Jesus the Living, Eternal, Mighty Son of the All-Powerful God. 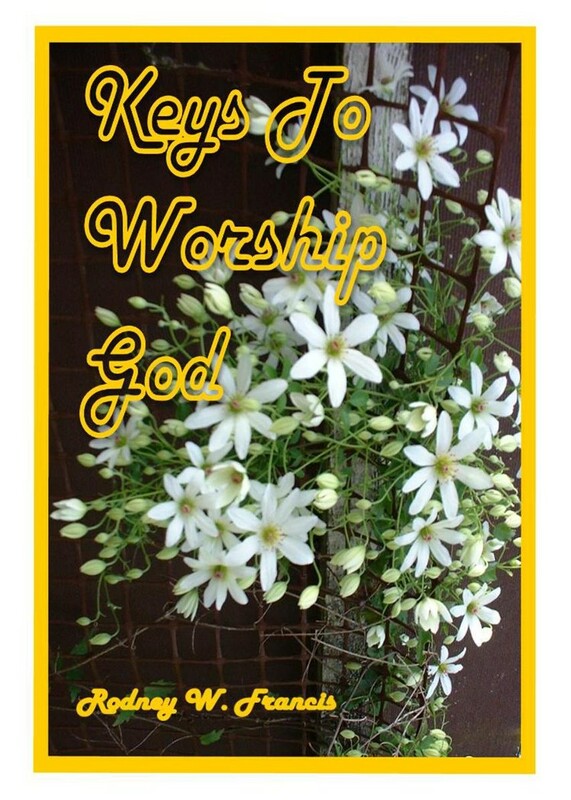 This booklet will supply you with the keys to unlock these powerful truths.